If you choose to Create account with Email, enter your email address and password and then click Create account with Email. To save your account, fill the parts First name and Last name and click Finishing Signing Up. After that you will get an email with a link to verify your email address. 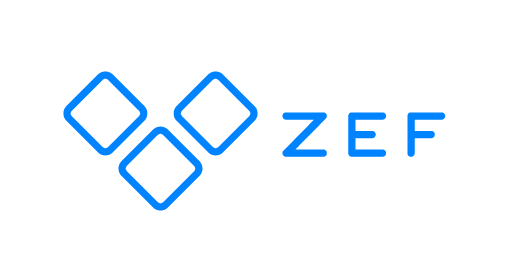 Click that link and you can log in and start using ZEF.